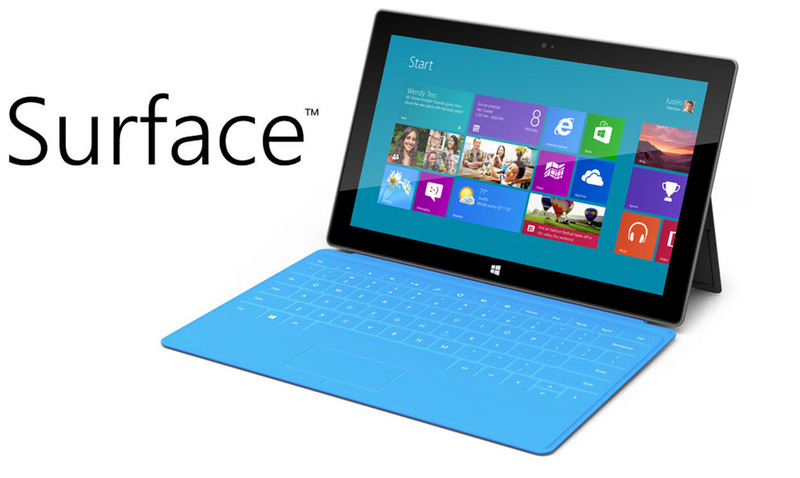 Thinking About Purchasing a Windows Surface Pro? There is a wealth of new technology for a busy Houston business professional out there today? But, what technology is best for your busy business? This is where having a trusted Houston IT service provider is worth their weight in gold.